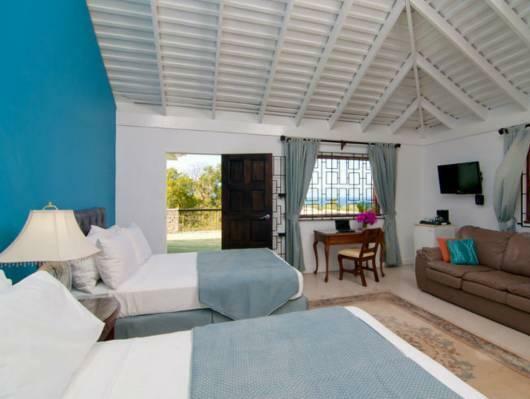 ﻿ Best Price on Mynt Retreat Bed & Breakfast in Montego Bay + Reviews! Mynt Retreat Bed & Breakfast features buffet breakfast included in the room rates and complimentary WiFi. The on-site spa offers massages and beauty treatments. It is located a walking distance from shops and bars. The air-conditioned rooms at the Mynt Retreat Bed & Breakfast feature flat-screen TV with cable channels, desks and closets. All of them have tea and coffee makers and some of them have a balcony. 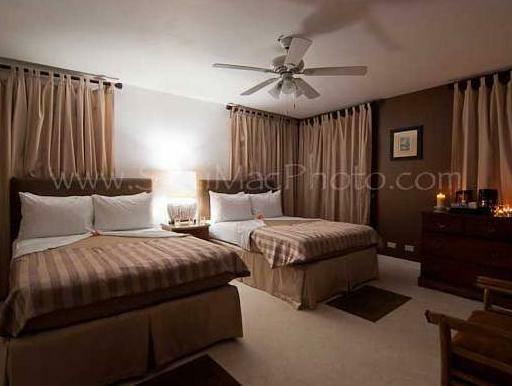 Activities in the vicinity of the property include horseback riding, biking and catamaran cruises. Doctors Cave Beach is 1.2 mi from the property and the center of Montego Bay can be reached within 5 minutes by car. Sangster International Airport is a 10 minutes’ drive away, Negril Town Center is 1 hour's drive away and Ocho Ríos is 1 hour and 30 minutes' drive away.